Aedem (real name Konstantin Terentev) was born in 1983 in Saint-Petersburg, Russia. Konstantin has got classical music education on a class of a piano and higher education on a speciality of the sound-producer. In 1995 has got acquainted with psychedelic trance music. In 2004 started to write his own tracks. In 2007 his project Medea becomes a resident of Moon Station Records, the sub-label of Sun Station records. Aedem is a side project of Medea, dedicated to ambient and experimental sides of electronic music. 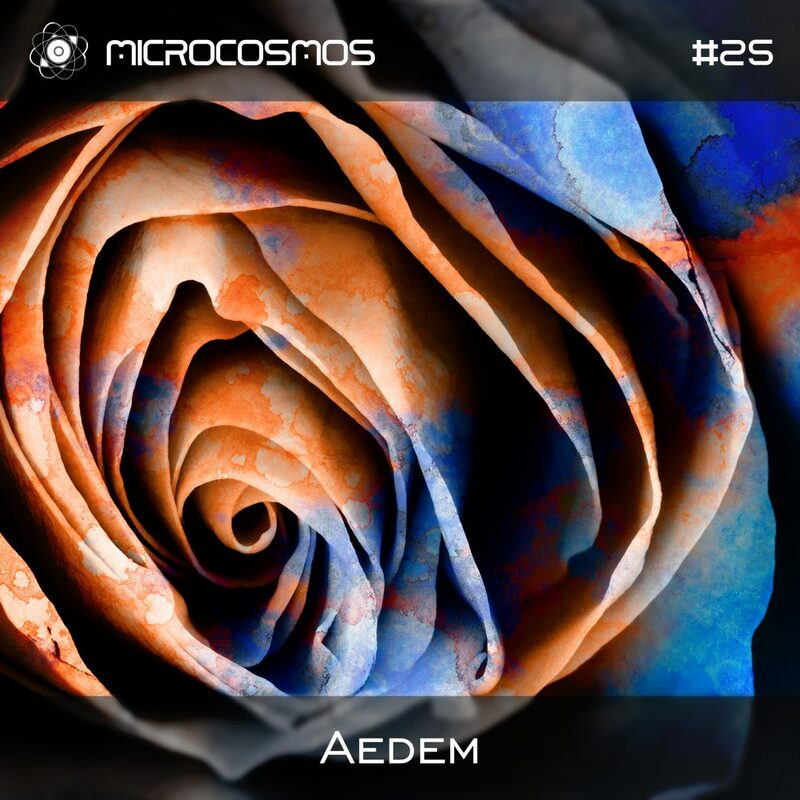 This podcast is recorded live at Aedem’s performance at “Mystery” festival by Microcosmos.